You may be tempted to perform your own oil change on your car or truck to save a few dollars. All we can say here is make sure you know what you are doing before you make the attempt. Practice safe working conditions. 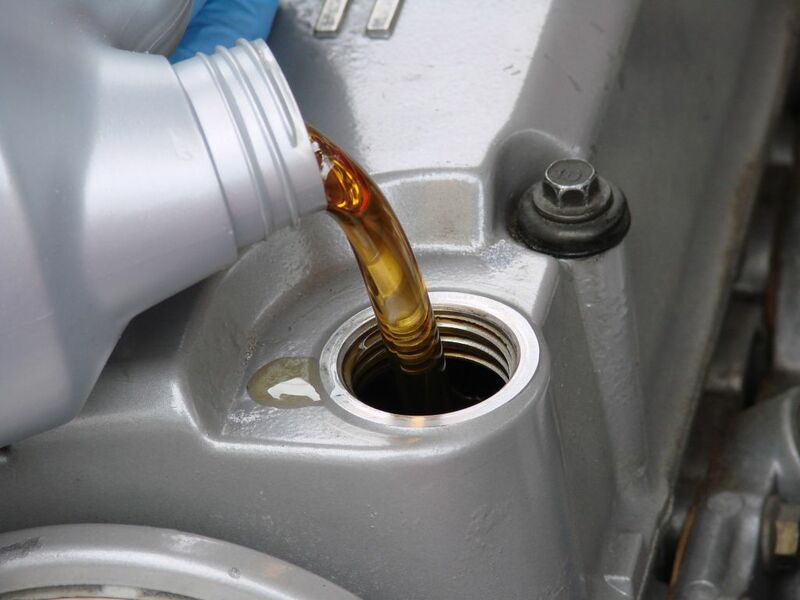 Use the right tools, use the right oil, replace the oil filter each time and dispose of the old oil properly. We will cover each of these items in more detail. However unless you are prepared to follow safe working conditions, do not attempt this. Too many people have been hurt, even killed by their cars and trucks while doing their own maintenance to save a few dollars. It is just not worth it if you do not know what you are doing and hurt yourself badly. 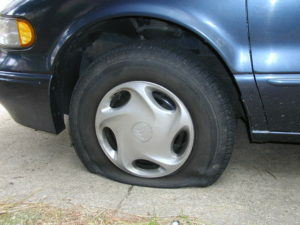 If your car is not supported by stationary jacks and also prevented from rolling, you could get crushed by your own car. Oil changes in Canada routinely cost from $35 to over $50 depending on the make and model of car. I just had the oil changed in my car at the dealer and it cost $53. However I had a free coupon for the oil change, otherwise I would never have gone back to the dealer for an oil change. There are other locations to have your oil changes such as Mr. Lube which are cheaper, but still over $40 in price. At these prices it can be worth it to change your own oil. 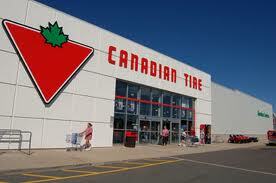 However in the United States our experience has been much lower prices. They are in the range of $20 to $30, sometimes with a free car wash thrown in! This is the most important section. If you screw this up it could be your life you lose! With most vehicles, they need to be jacked up sufficiently to allow you to slide underneath. You need to be able to undo the oil pan plug to remove the oil from the oil pan. This is the dangerous part. If you need to jack up the auto in any way, always add safety support in the form of safety jacks. This is to protect you if the main jack gives way, you have additional support for the car. Make sure the parking brake is on and the car is in gear in the case of a standard and in park in the case of an automatic. You do not want the car rolling while you are under it. Also place block in front and behind the rear tires as an additional precaution. 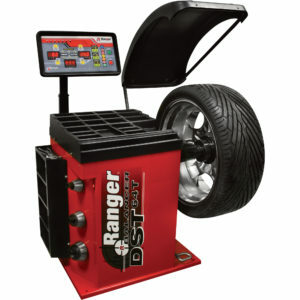 Once you are confident that the car is well supported, gather all of your tools that you will need and make sure that everything is in readiness. 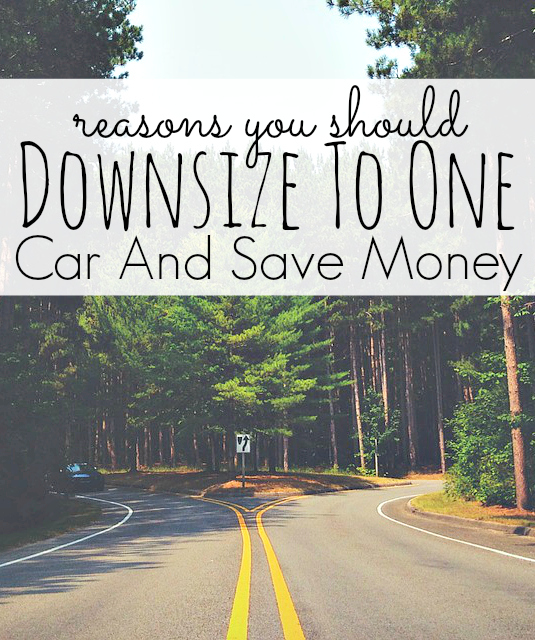 You want to minimize the time you spend under the car or truck. Some trucks will not need to be raised at since there is enough space between the ground and the oil pan for you to get underneath. One final item, remove the keys from the ignition and do not allow anyone in the vehicle while you are working on it or underneath it. You do not want any accidents caused by someone playing and accidentally releasing the parking brake etc. Absolutely no one should be in the vehicle while you are working on it. The tools are pretty simple. A socket wrench to remove the oil plug, a pan to catch the oil, a container to place the used oil in, a new oil filter and the tool you need to remove it. Finally a funnel to use to pour the clean oil into the engine. Don’t try to make do with inferior wrenches. You will likely strip the oil plug. Never allow the oil to drain onto the ground or onto your garage floor. This makes a terrible mess and it is not good for the environment as well. Disposing of the oil should also be completed properly. Take the used oil to a dealer that accepts old oil or take it to your community disposal site for paints and oils. This is by far the best way. They will make sure that it is disposed of properly. Most engines in most climates use 5 W 30 oil, however there are many types available as well as synthetic oils that. As a minimum, review your user’s manual for the recommended oil that you should use in your engine. If you have any doubts or want to try something different such as a synthetic oil, consult your dealer for the recommended oil that can be used. 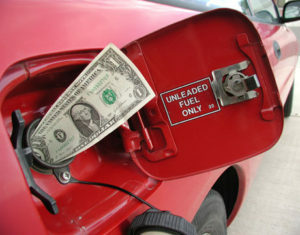 It is just not worth it to save a few dollars using cheaper oil. Repairs to your engine can be in the thousands of dollars! Always replace the oil filter each time you change the oil. The oil filter is supposed to capture impurities that might find their way into the oil. You do not want them staying were they could reenter the engine oil circulation system. Empty the engine oil first and then remove the oil filter being careful to not allow the oil in the oil filter to drip in the engine or onto the floor. Always replace the oil filter with a recommended brand. This way you will know that you have a good quality oil filter. 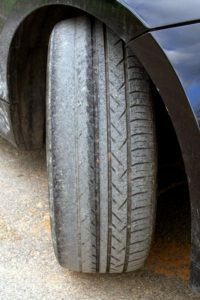 Sometimes you may find others that are cheaper, however just make sure it is recommended for your car and accepted by your dealer. This is one of the few times we will recommend spending more money for a quality product. The risk and cost of ruining your engine is just too great and too expensive! We are all into conservation and the green movement and so we should. Take your used oil to a recognized facility that will accept it and dispose of it properly. Every community has a facility like this these days, although they may be at specific times of the year. Some dealers will accept used oil, especially if you purchase the oil filter and oil from them. You should really talk t them first and not just drop it off. After all they have to pay a fee to dispose of the oil and it is not fair to them to just drop it off. 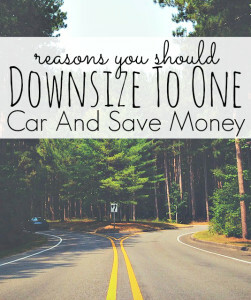 We hope that this post is a benefit to many people and helps you save a few dollars. However do not try to save a few dollars if you are not also going to practice safe work conditions. Don’t risk your life or a major accident to save a few dollars. Comments on the post greatly appreciated. For ideas about maintenance, around your home, click here.